Karen Baker grew up in Whitefish and after attending college at the University of Montana returned to Whitefish to begin her career at Grouse Mountain Lodge. Karen has since been married and has raised two children here in Whitefish. 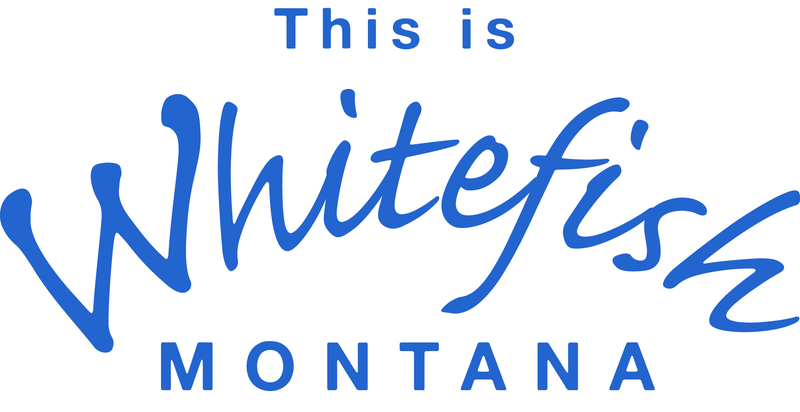 She is the current Chairman of the Board for the Whitefish Chamber of Commerce and in her spare time can be found camping, bowling or golfing on many of the beautiful courses the Flathead Valley has to offer.